Throughout 2012, the national real estate marketplace experienced a recovery, however there are numbers suggesting the Luxury Real Estate Market place has snapped back more than other markets. Spurred by buyer confidence, foreign demand, sustained low mortgage rates, and declines in home inventory, sales for homes priced over $1 million rose by 9% in the first nine months of 2012 compared with the same period in 2011. More striking is the fact that this level is the highest in 4 years, according to DataQuick, a real estate tracking firm that records data across 98 US Metro areas. While many homeowners looking to sell are still holding out for further value increases, to match the height, 6 years ago, the supply of million dollar and above homes is also down by 8%, as reported by Realtor.com. Bank activity has a good deal to do with this, and the number of foreclosed homes in the luxury bracket is down 33% from last year according to Zillow.com, and down over 50% from 2010. What do these numbers mean for luxury buyers and sellers? Currently, in laymans terms, there are more luxury buyers than sellers on the market, which is causing many buyers to enter into bidding wars in certain regions. Fort Lauderdale is in one of these regions. Condo prices have increased in Broward by 22% and buyers looking for values that were available in 2010, are simply not finding them, because sellers have the upper hand. 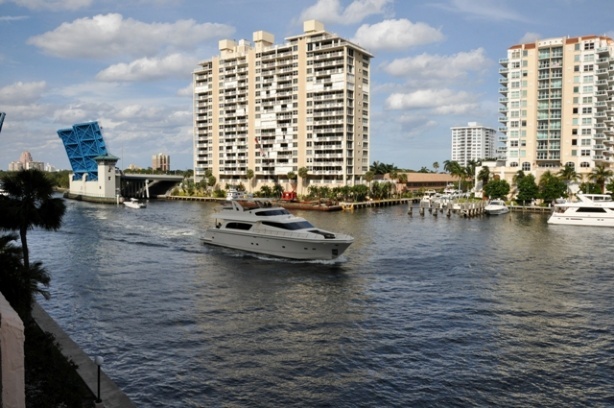 Broward County has international and domestic demand, most especially visible during the winter months, and in the luxury market, cash rules and the best properties are going to the highest bidder. International investments are prevalent given favorable exchange rates and the popularity and access of South Florida. Nationally, the inventory of luxury homes is at a 12 month supply, as of October, however locally, in Broward many experts estimate it is far less, with some estimates at a 6 month supply. More news will begin to be reported from national and local sources as the final numbers are tabulated from 2012, however we have noticed this year especially that inventory in Fort Lauderdale is scarce and the buyers are stepping up to pay increased prices. For more information on listing your Fort Lauderdale home, contact me today.